This list is not exhaustive. Just like for-profit businesses, non-profits can engage in many different types of work. There is no single policy that's capable of covering every area of concern. 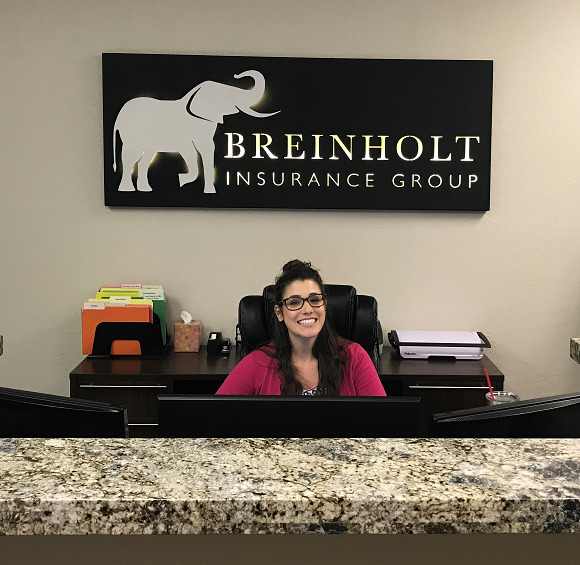 Before buying any kind of non-profit insurance, talk to a Breinholt Insurance Group agent about what your organization does, where it operates, and what sort of risks you might be exposed to. We'll work with you to find the best possible plan for your needs and your budget.